To help you manage iPhone apps on Mac, Xilisoft iPhone Apps Transfer for Mac can satisfy all your needs for managing iPhone apps. 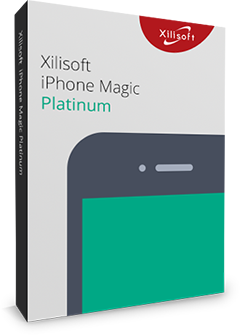 With this software, it’s easy to copy iPhone apps to Mac/iTunes, delete apps on your iPhone or move the apps back to iPhone. Besides, you can add/save/delete app documents on your iPhone directly with this smart tool,. 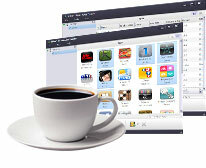 Apps can be copied to Mac or iTunes in few clicks. You can also transfer apps from Mac to iPhone, or delete the app directly. 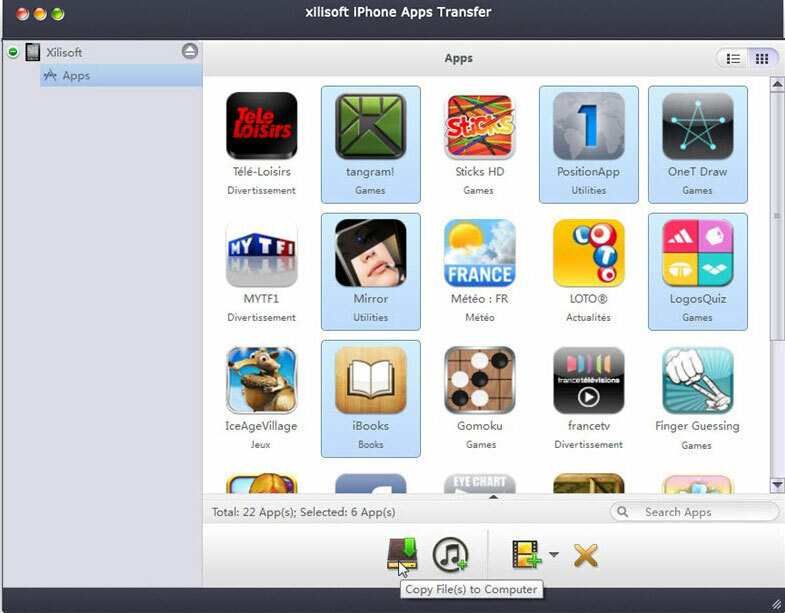 You only need to input the name of the app to locate any app you need with Xilisoft iPhone Apps Transfer for Mac. Apps will be showed up automatically once the iPhone is connected to your Mac. The app documents could be added from Mac to iPhone in one step. Copy the app documents to computer to backup the documents or read them on Mac. Within this software, you can delete any app from your iPhone directly. Once you choose an app, its documents will be showed up with Name, Modified time and Size. 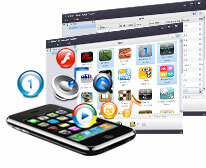 Choose all the apps and transfer them when you need transfer several apps a time. All iPhone models are supported, e.g. iPhone 3GS, iPhone 4, CDMA iPhone 4, iPhone 4S, iPhone 5, iPhone 5s and iPhone 5c. Interface languages include English, German, French, Spanish, Italian, Simplified Chinese, Traditional Chinese and Japanese.